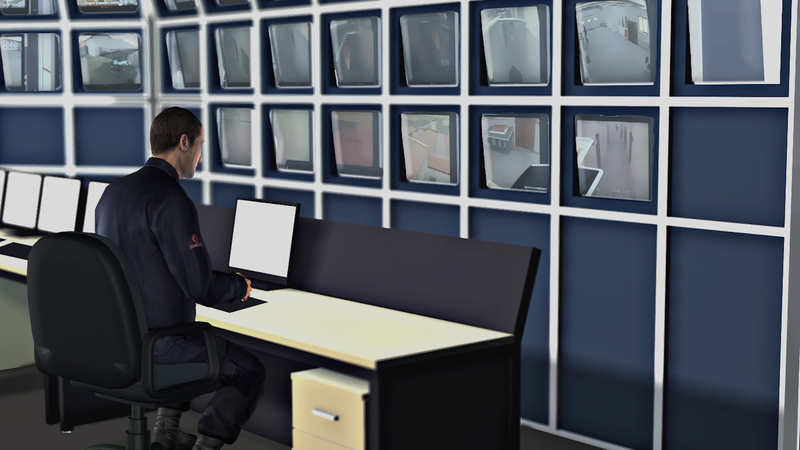 Prison Guard Training is a simulation game for training prison guards. 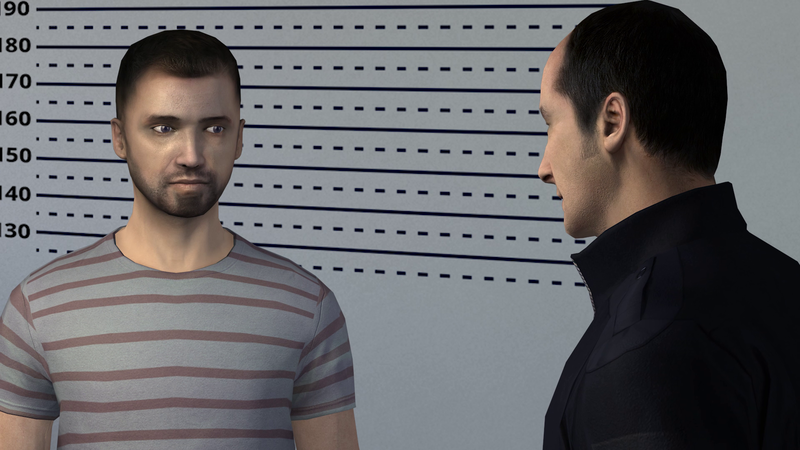 The 3D-environment of the game is modelled based on a real-life prison and is in use in several correctional facilities in Turkey. 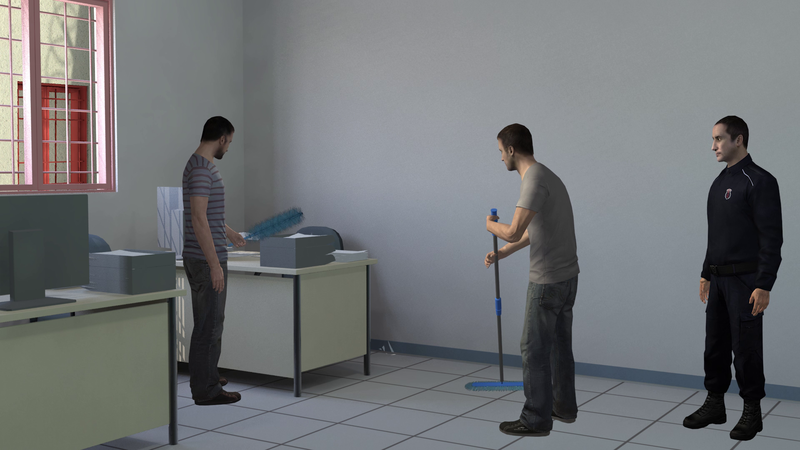 In the game the player encounters both routine and irregular tasks. The tasks are designed to bring forth the key matters to which prison guards are to pay special attention in their work. 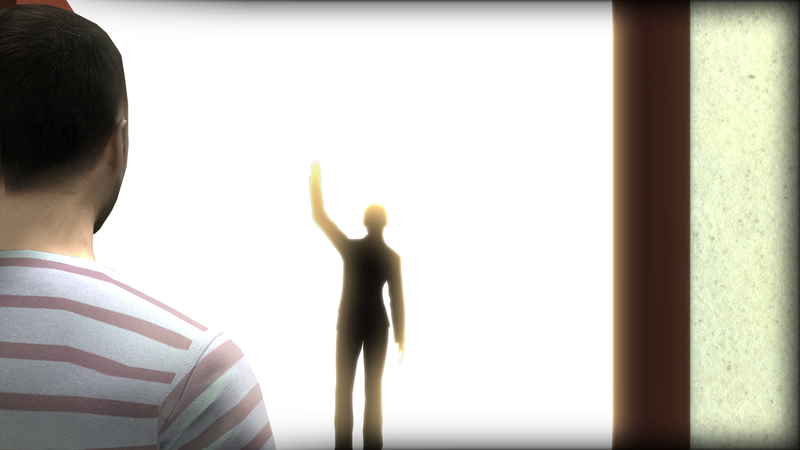 As the game is an immersive experience, the player has an in-depth understanding of the correct procedures in their work. This is especially relevant in situations that require immediate action but are not encountered every day by the prison guards. The game was developed for the Republic of Turkey Ministry of Justice and SEHA.